You are here: Home / Genealogy / Jump into our gene pool! Jump into our gene pool! August is a great time to jump into our gene pool! FamilyTreeDNA is running a sale on their Family Finder test kit for $69.00 (regularly $99.00) “All of our DNA tests are designed to deliver superior results with the most advanced technology to tackle any genetic genealogy challenge. Plus, our new parental phasing tool allows users to further refine DNA matches like never before. The more matches the better, so be sure to tell family and friends and take advantage of this incredible offer.” Click here to learn more and order your test kit. Already been tested? 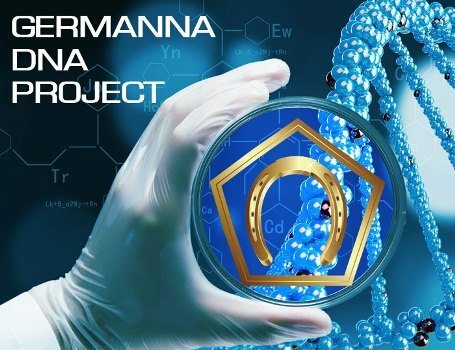 You can join the Germanna DNA Project and share your results from other DNA test sources.